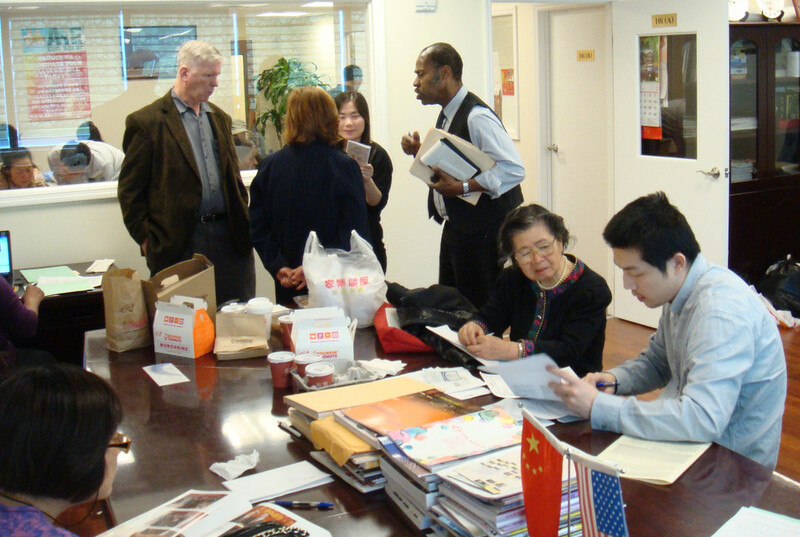 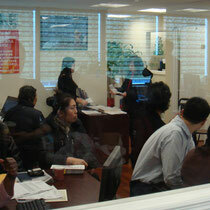 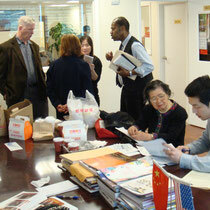 We successfully helped more than twenty people to file the tax for free with IRS volunteers and four CPA on Feb 26. 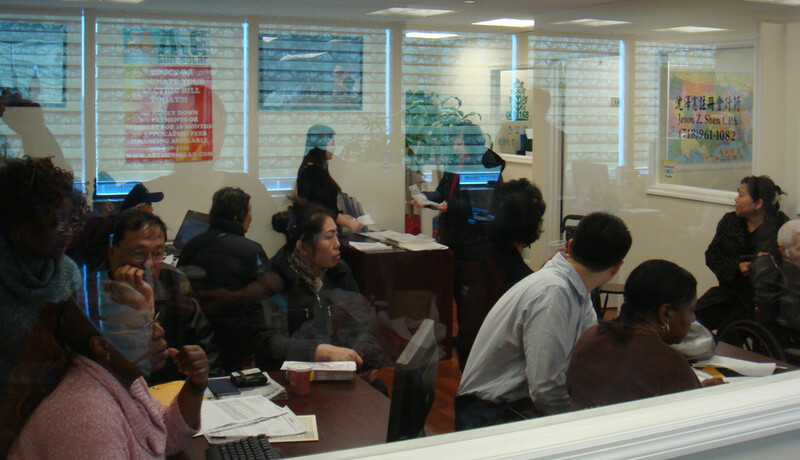 This is the first time we cooperate with IRS on the VITA (Volunteer Income Tax Assistance) program, and we found that it is very helpful for the communities. 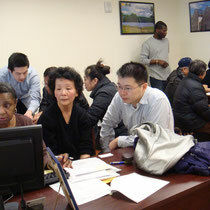 VITA is an IRS-sponsored program that provides underserved communities with free tax filing assistance, which generally offers free tax help to people who make $50,000 or less, using IRS-certified volunteers. 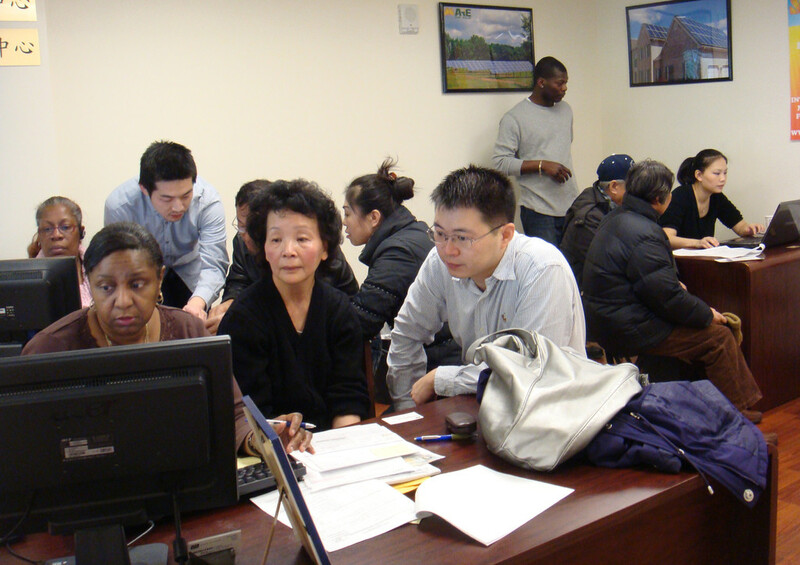 In the process of tax filling, we also found that it is very important do bring all the documents together, and it is extremely important that each person use the correct Social Security Number.